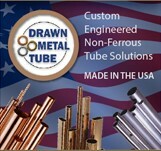 Lewis Brass & Copper, the Tubing and Alloy Experts, is a leader in the industry of brass and copper-base alloys. We offer over 60 years of consistent prompt service, superior quality, and competitive pricing. 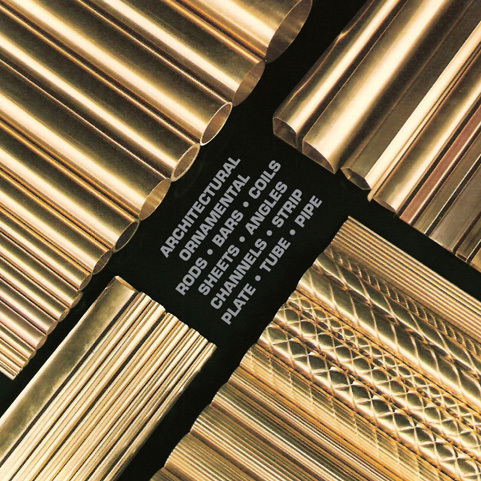 Our on hand inventory consists of over 1 million pounds of brass products -- ready for immediate shipping. We invite your inquires, welcome your orders, and promise complete satisfaction in service and quality.